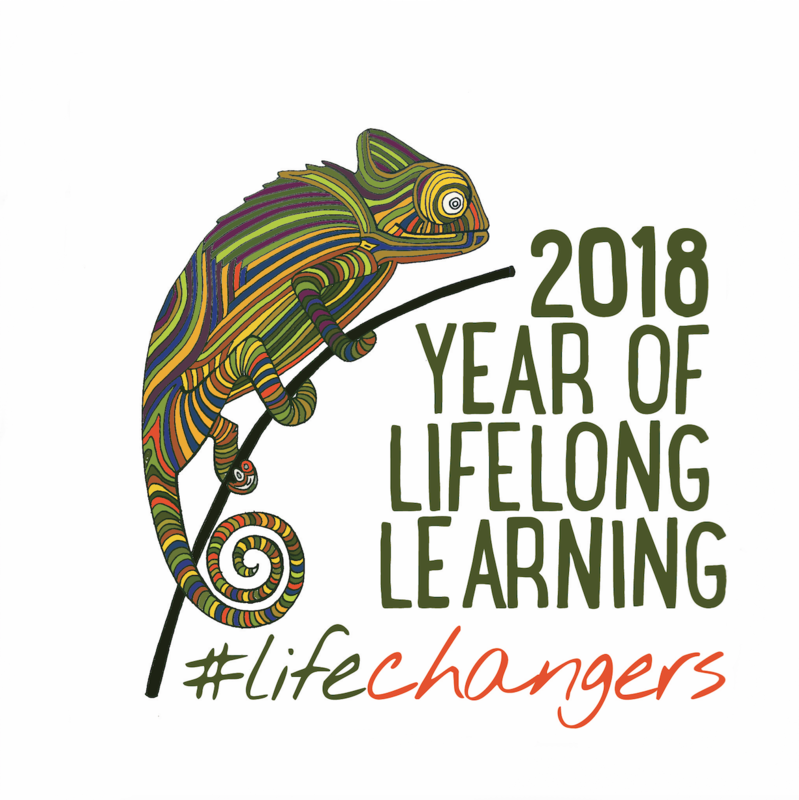 In support of the Year of Lifelong Learning #YOLL2018, Adult Learning Australia is offering one scholarship for an emerging young leader from Australia to attend the Basic Leadership Course hosted by Asia South Pacific Association for Basic and Adult Education (ASPBAE) in New Zealand on November 25-30, 2018. 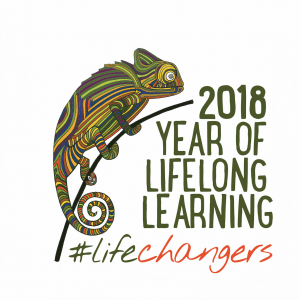 Applicants can be working in any industry but they must demonstrate emerging leadership or initiative in adult learning and their workplace must be a current financial member of Adult Learning Australia. Scholarship applications close 5pm AEST Thursday 2 August 2018.